JT earned his Bachelor’s Degree in Exercise Science and Doctorate in Physical Therapy from Creighton University. Prior to beginning his career as a physical therapist, he worked as a personal trainer helping clients achieve weight loss and wellness goals. 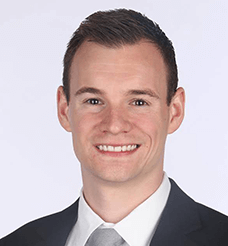 As a physical therapist, JT’s clinical interests include injury screening and prevention, manual therapy, and the use of exercise to achieve tissue specific changes and to optimize movement. He is passionate about staying up to date on the latest clinical research and new ideas. 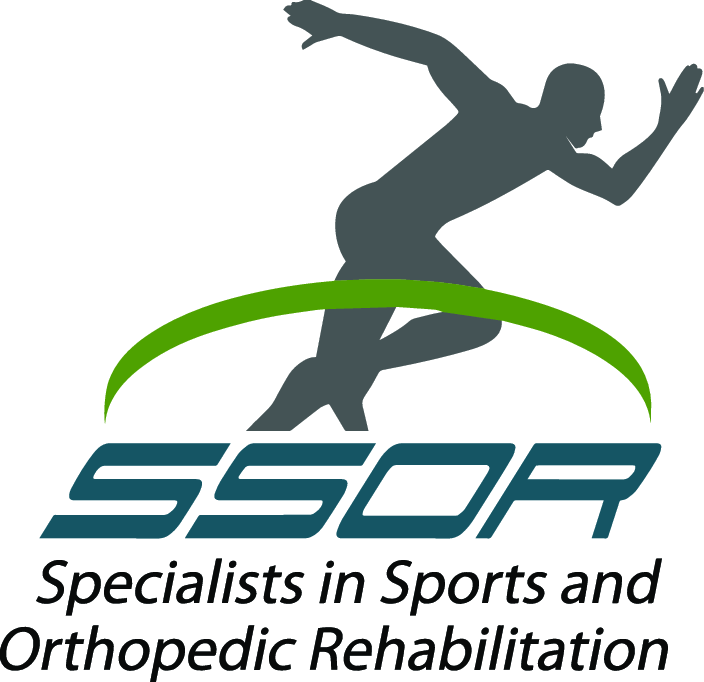 Professionally, he has maintained his certification as a Certified Strength and Conditioning Specialist (CSCS) since 2012, and is a member of the APTA Sports Section. In the coming year.